Battery fires in electronic devices are becoming more frequent these days. Lenovo last week issued a voluntary recall for more than 80,000 laptops sold in Canada and the US over concerns that the batteries could catch fire. Only a couple days later, Fujitsu issued a recall for a batch of its laptops with defective power packs. According to the recall notice, about 5,800 computers in the US and another 606 in Canada are being recalled due to battery packs that have the potential to overheat and catch fire. So far there has only been one report of a battery fire which occurred in Canada. The power packs, made by Panasonic, were used in several Fujitsu notebook computers and workstations including Celsius H720, LifeBook E752, E733, E743, E753, P702, P772, S710, S752, S762, T732, T734 and T902. Not all batteries found in these devices are defective. They have narrowed the flaw down to three batches with the product ID numbers CP556150-03, CP579060-01 and CP629458-03. Even within those shipments, only specific batteries have the defect. You can see a full listing of affected serial numbers on the Consumer Product Safety Commission’s (CPSC) website. If you find that you have one of the fouled battery packs, follow the instructions on Fujitsu’s Battery Recall and Replacement page. Instructions for removing the battery pack from the device and calling the company to request a new battery are listed on the website. Replacement batteries will be shipped out free of charge. 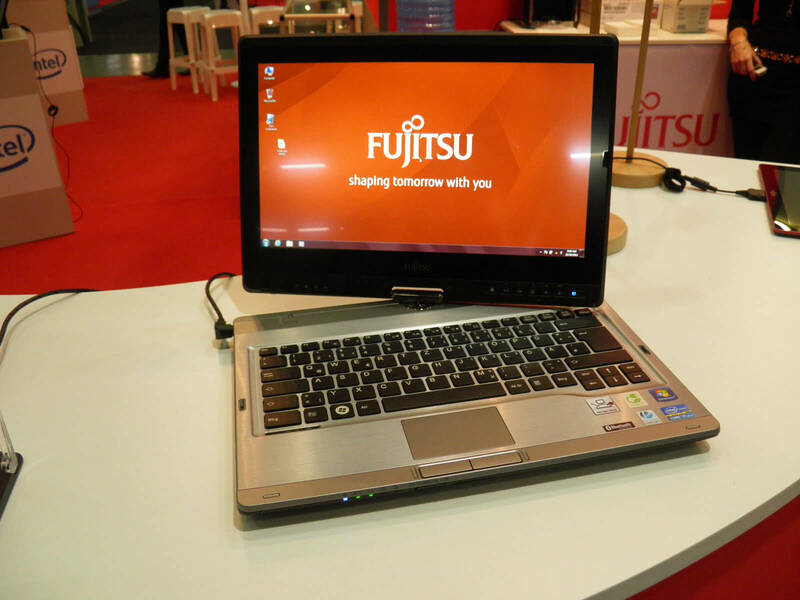 Fujitsu says you can continue using your device in the meantime by using the AC power adapter. The CPSC and Fujitsu did not specify the details of the defect (with Lenovo's recall it was a loose screw). However, recalls like this, especially involving batteries, are becoming more common as our devices continue to shrink in size. Many of the past problems with overheating power supplies in cellphones were caused by the batteries being packed tightly into a confined space without room to expand. As manufacturers strive to make smaller and lighter laptops, they are becoming more likely to run into similar problems. It is at least good to see that manufacturers and the CPSC have been acting swiftly when these problems do occur.